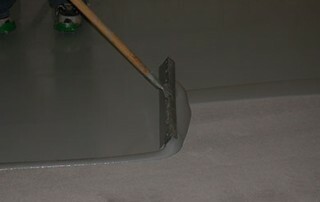 How Thick Should My Epoxy Flooring Be? 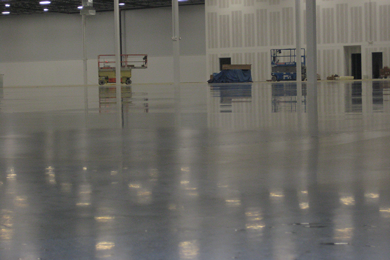 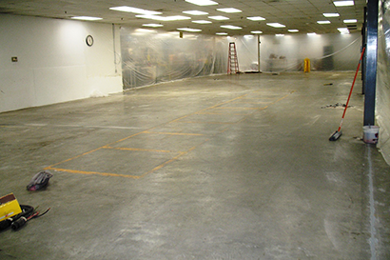 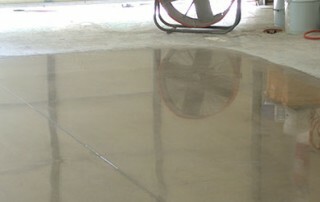 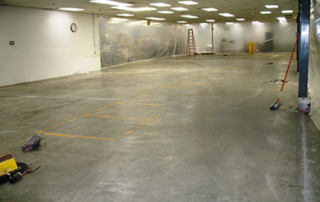 Why Floor Preparation is Important – Epoxy Flooring? 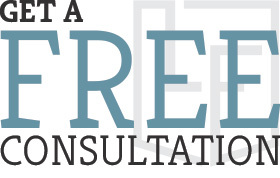 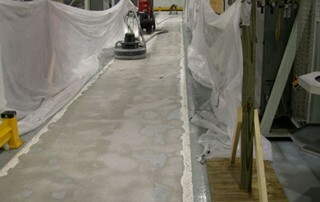 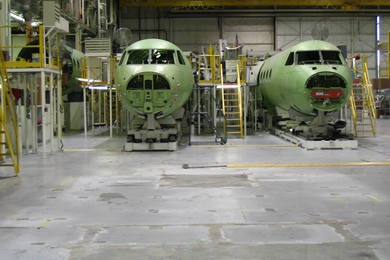 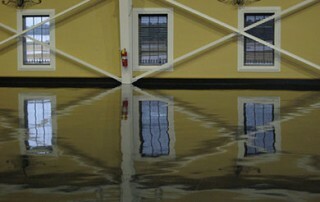 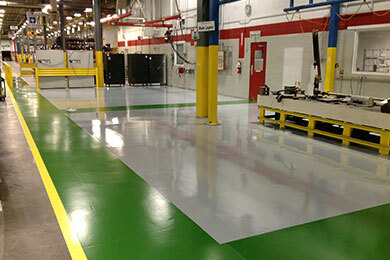 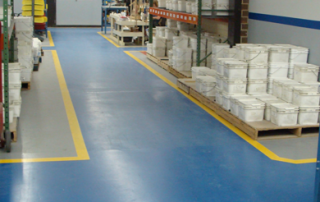 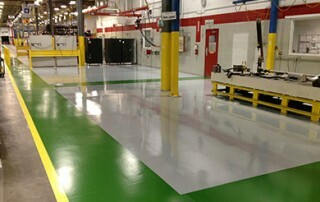 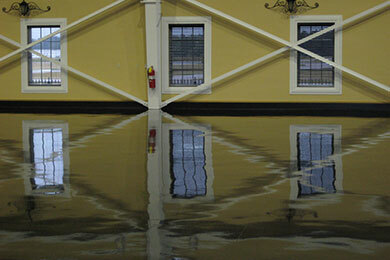 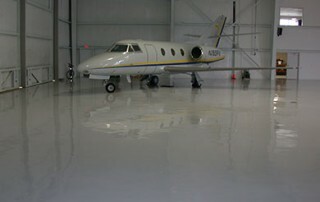 Which Types of Flooring Can Epoxy Be Applied To? 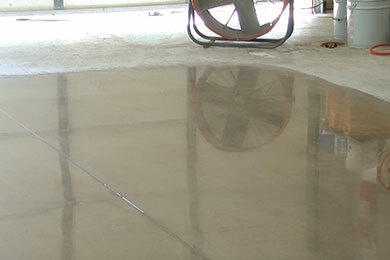 Will Winter Slow the Curing Time of My Floor?